Americana Music: Voices, Visionaries & Pioneers of an Honest Sound is a recent publication by music journalist Lee Zimmerman. The book brings passion and a depth and breadth of knowledge about music history to conversations with artists. In and of themselves, each of these mostly short interviews provides insight into the artist and his or her music. 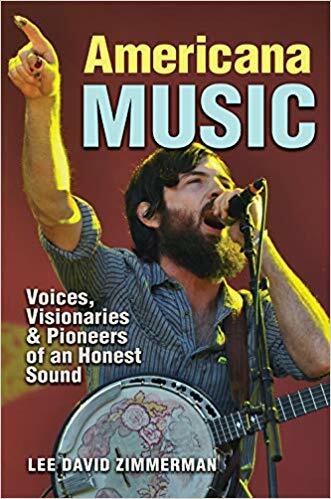 Scott Avett appropriately graces the cover of the new book.